The headset is comfortable to wear, doesn't come off easily and can even ignore its existence. AKG professional tuning, with intonation to wake your ears. The headphone body is firm and full, showing the style of fashion. Ergonomic fit design, comfortable to wear. The headphone cable is strong and long-lasting, with anti-interference force. The headphone body is firm and full, showing the style of fashion. 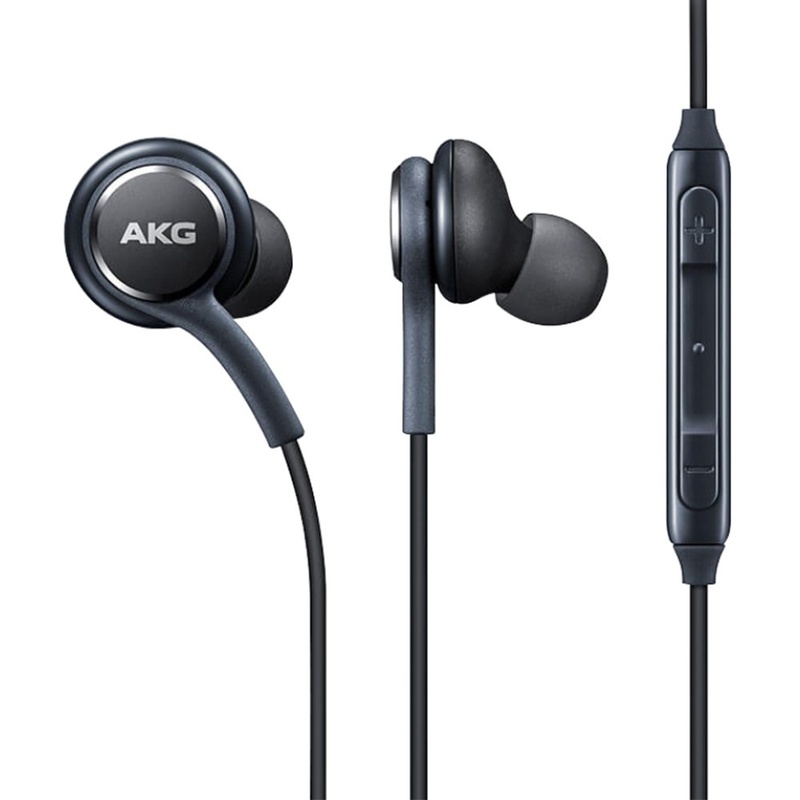 AKG professional tuning allows your ears to enjoy high-quality music. Comfortable to wear, the headset does not fall off easily.